I’ve been suffering from a case of email overload. As of publishing this post I have 14 emails. About three weeks ago I had over 3,400 emails dating back to September 12, 2015. I’m not sure why, maybe the mix of being busy with work and school, but I stopped checking my emails regularly. I was going through my most recent 50 or so and read or delete, and I’d check my inbox for work, but other than that I wasn’t reading emails. 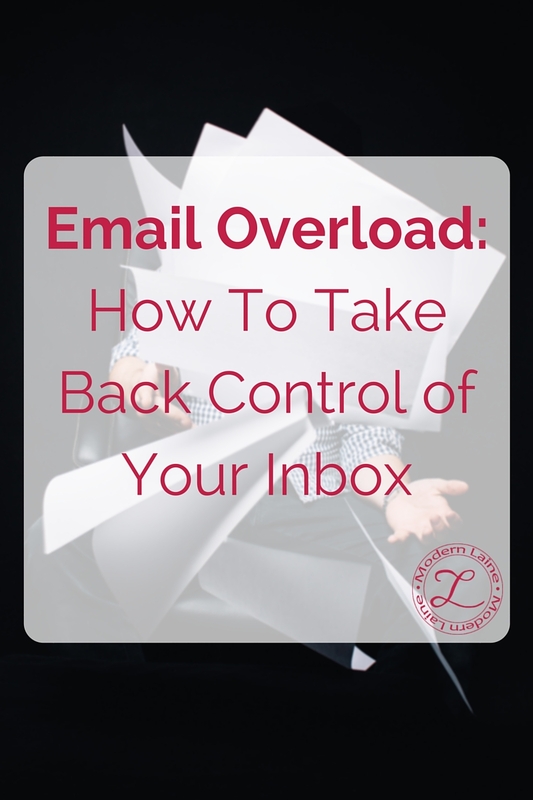 Email Overload: How to take back control of your inbox. I’ll admit that dealing with cleaning out my email became a little overwhelming, especially because I get at least a couple hundred emails a day. 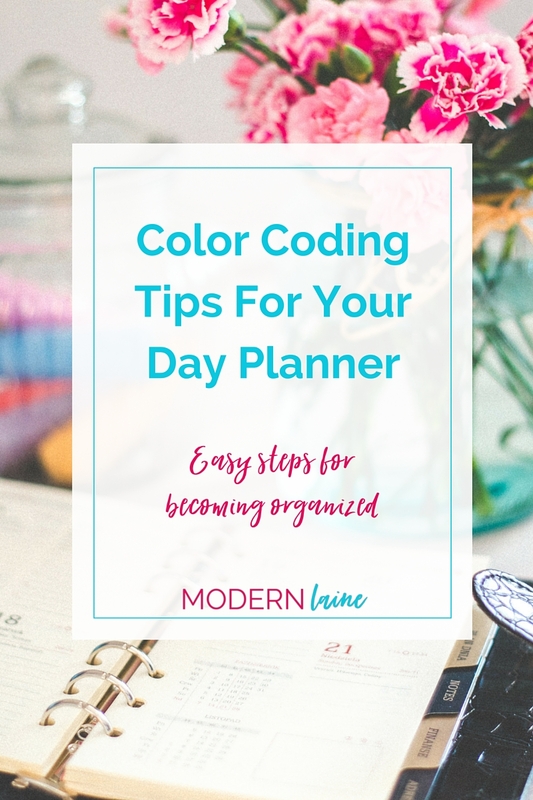 I also have multiple email accounts, which can be a help sometimes and other times just contribute to the stress of having too many emails. Laura over at Ginger & Co. is my best blogging friend, but we disagree on one thing. Which is better, OneNote or Evernote? She has a whole series on her blog about Evernote and I have contributed a few posts about OneNote to her blog. I don’t think we will settle this little feud for a long time, but that’s okay with us! 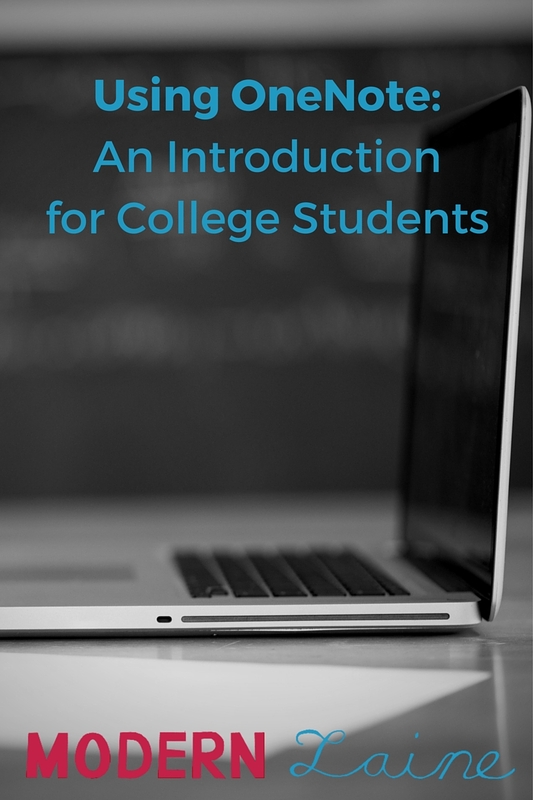 Today I am going to show you how I use OneNote as a busy college student. I became acquainted with OneNote last October but it wasn’t until the spring semester that I started using it for school.